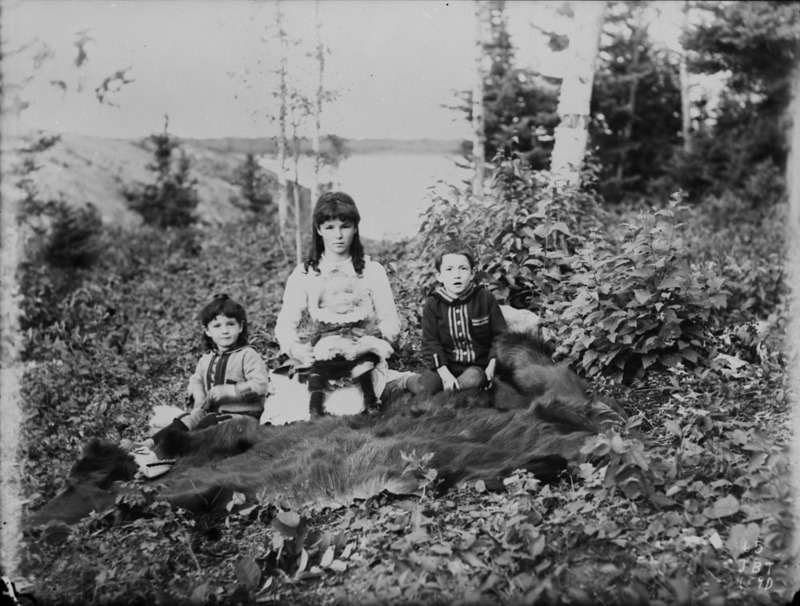 The Métis people originated in the 1700s when French and Scottish fur traders married Aboriginal women, such as the Cree, and Anishinabe (Ojibway). Their descendants formed a distinct culture, collective consciousness and nationhood in the Northwest. Distinct Métis communities developed along the fur trade routes. This Métis Nation Homeland includes the three Prairie Provinces (Manitoba, Saskatchewan, Alberta), as well as, parts of Ontario, British Columbia, the Northwest Territories and the Northern United States. The Métis Nation grew into a distinct culture and became a people in the Northwest prior to that territory becoming part of Canada. The Métis are one of the “Aboriginal peoples of Canada” within the meaning of s. 35 (2) of the Constitution Act, 1982.
s.35 (1) The existing aboriginal and treaty rights of the aboriginal peoples of Canada are hereby recognized and affirmed. (2) In this Act, “aboriginal peoples of Canada” includes Indian, Inuit and Métis peoples of Canada. The Supreme Court in Powley held that the Métis have “full status as a distinctive rights-bearing peoples”, a characteristic they share with the Indian (First Nation) and Inuit peoples of Canada. Canada has the only constitution in the world that recognizes a mixed-race culture, the Métis as a rights-bearing Aboriginal people.